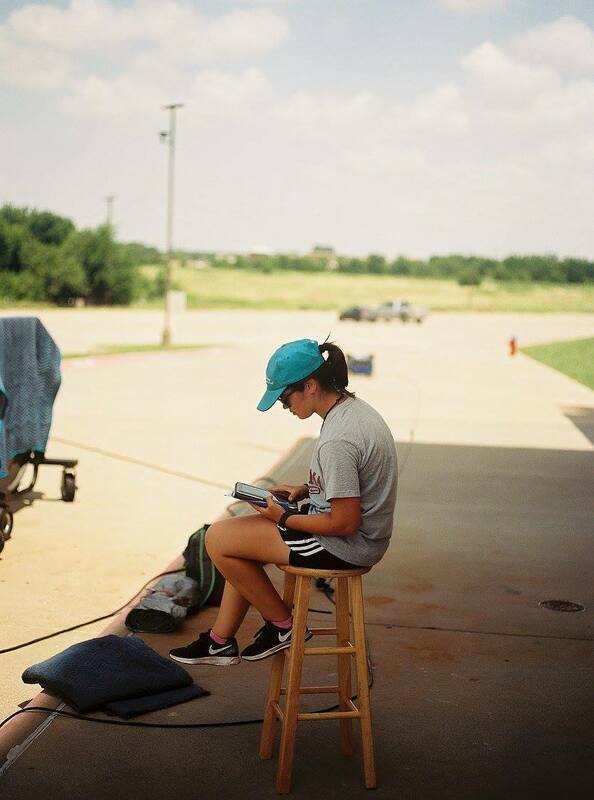 Katie is a returning member of the Crossmen Media Team. Alongside Crossmen, she has worked as the Media Manager for Monarch Independent Percussion. She has four years of photography experience and operates out of Southeast Texas. In her free time, Katie enjoys exercise, cats, and yoga (separately, of course). Stephanie is a Crossmen alumna and first year member of the Crossmen Media Team. She is the online voice of The Crossmen Collective and operates as a secondary photographer. When she's not working, she prefers to be in Disney World. Rico is a Crossmen alumnus with a decade of drum corps experience. He works as the Media Director for the Crossmen Media Team. The self-proclaimed culmination of his media career can be found here.